Based on the war that raged across the Iberian Peninsula between 1811 and 1814, this campaign has you lead the forces of France, Great Britain or Spain in one of the most intense conflicts of the era. It contains an additional campaign map, a new playable faction and a total of 28 new units. 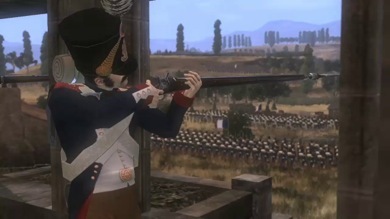 The Imperial Eagle and Heroes of the Napoleonic Wars packs add a total of 21 elite units to the five playable factions in the main game: France, Great Britain, Austria, Russia and Prussia. 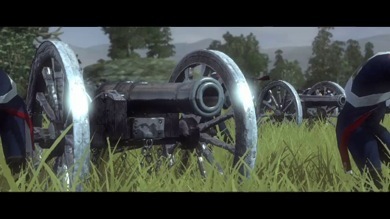 The units, which include the 7th Lancers, 5e Regiment de Hussards, the Lifeguard Cossacks and the Moscow Musketeers, can be recruited in both single and multiplayer modes. In 1807, Napoleon triumphed over the Russian army at the Battle of Friedland, bringing the War of the Fourth Coalition to an end. Coalition Battle Pack adds Friedland to the “Napoleon’s Battles” mode, along with a total of six units to the five playable factions in the main game: France, Great Britain, Austria, Russia and Prussia.